Rachael Behr is a first year PhD student in the Department of Economics at George Mason University. Rachael earned her BA in Economics and Political Science at Hillsdale College. 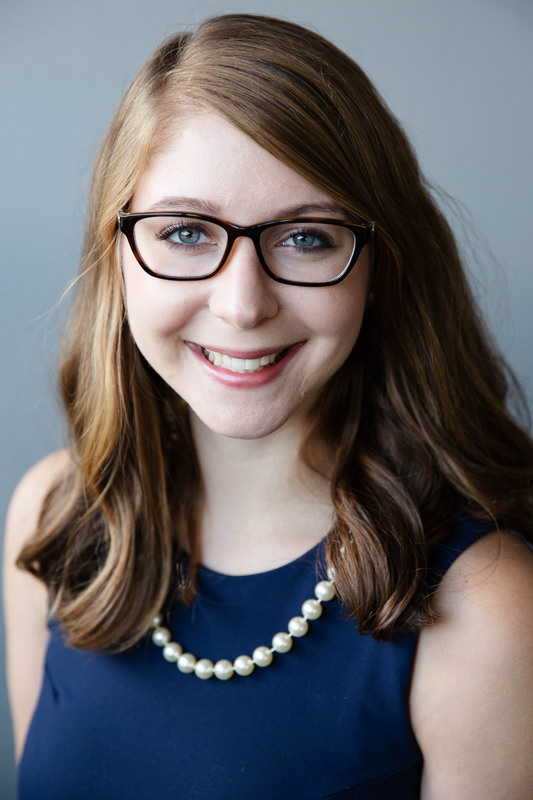 Rachael has previously served as a research analyst for the United States Presidential Transition Team as well as an intern at the United States Senate Committee on the Budget. Rachael’s research interests include Austrian economics, constitutional political economy, and public choice.